​They can be fashioned to look like picket fences, rail fences, and even wood fences, but without all of the upkeep required of those types of products. In the past, this plastic like material was prone to becoming brittle and faded by the elements, but recent advances like the inclusion of titanium oxide amongst others, have made these products a great looking financially sound choice to meet your needs. Vinyls are synthetic plastics that have been around since the 1980's, and are great not just for residences, but also on farms and other agricultural properties. Another great aspect of this choice is the creativity our manufacturers display in the many variations they make available. 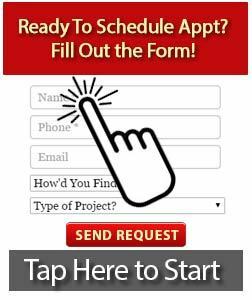 Our professionals look forward to the opportunity of speaking with you and helping you with the sometimes overwhelming selection process to meet your needs. 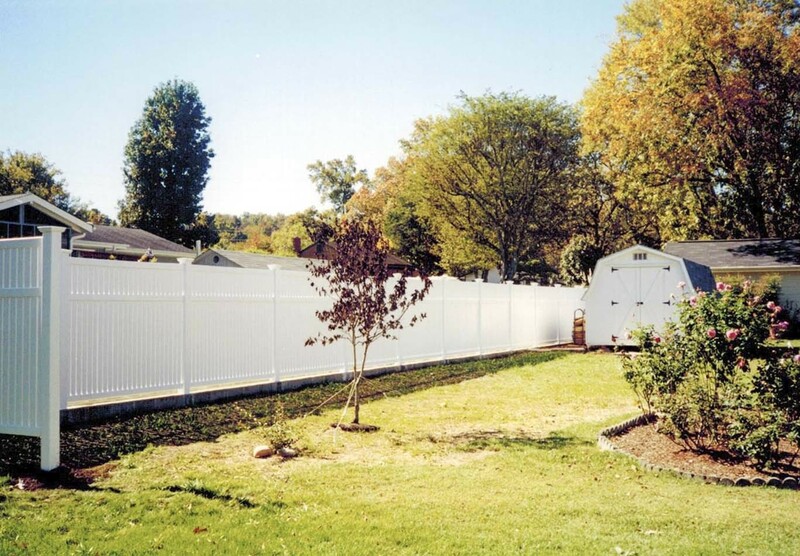 The only other fence that offers so much choice is within our huge catalog of ornamental aluminum fencing. Do you need wood post for vinyl fence? How much does it cost to put up a vinyl fence? Is vinyl and PVC the same thing? What is better vinyl or wood fence?